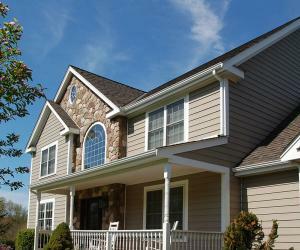 Mario’s Roofing is happy to provide all of its customers with Everlast Advanced Composite siding. 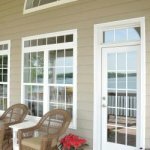 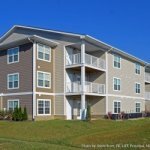 Each customer has it’s own personal preferences, and offering composite siding provides a solution that no other siding material is able to achieve. 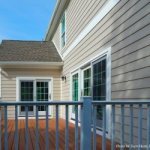 The siding industry is always changing. 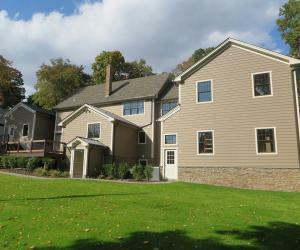 Home builders are continuing to find a better solution for homeowners and with that comes new materials! 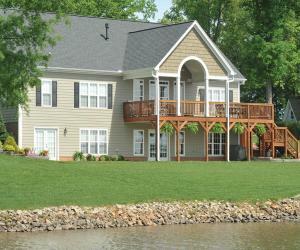 Everlast Advanced Composite Siding is the perfect example of this and the country is catching on. 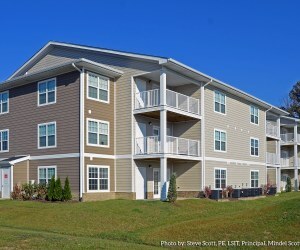 This composite siding material is compelling because it makes life so easy! 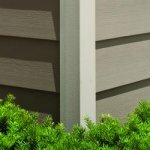 What Exactly Is Everlast Siding? 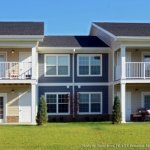 Everlast has created a triple-composite formula that combines inorganic minerals, polymer reins, and acrylic colorants. 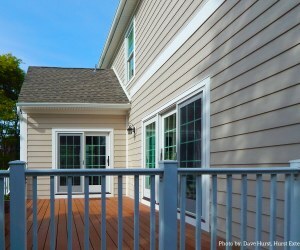 This unique combination creates a durable, strong and safe cellular PVC. 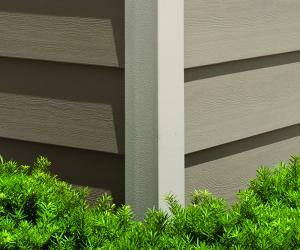 Everlast composite siding is the most advanced siding material in the industry. 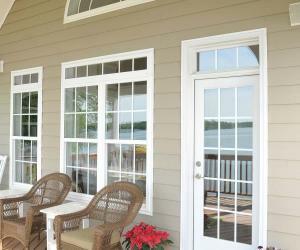 It’s transcendent triple-composite process consists of wood, vinyl, fiber cement, and other composites. 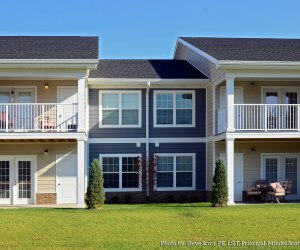 Getting the best aspects of each material they are able create a really nice siding material.